Find all the latest news stories and useful information from Bucks UTC in our Newsletter. 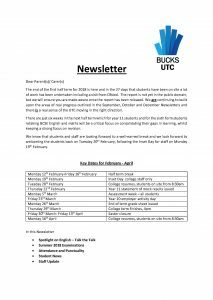 Newsletters are published on the penultimate Friday of each Half-Term. To subscribe, please head to the bottom of the page.